UEFA warned Monday that clubs whose finances have already been scrutinised by its Financial Fair Play regulations may not be out the clear yet. Less than a week after the latest revelations in the Football Leaks series, UEFA suggested it could reopen previously concluded cases should new information arise. Every club affiliated to UEFA faces an annual assessment against the break-even requirements and many have been investigated and either sanctioned or cleared. 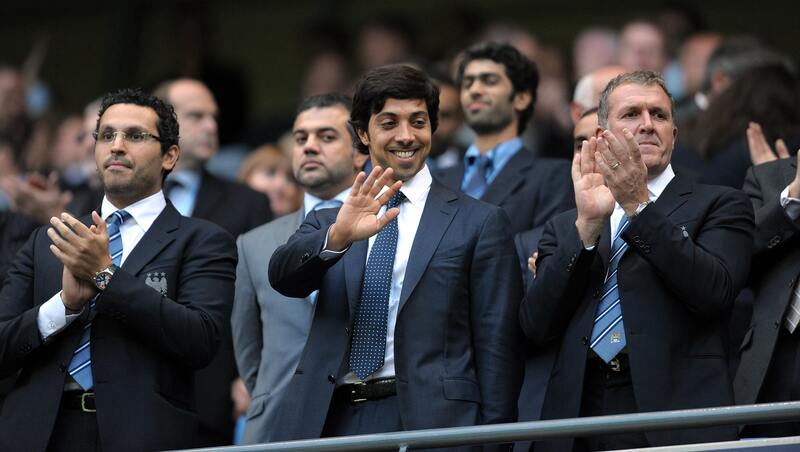 “FFP relies on the cooperation of clubs to declare a complete and genuine financial position. “It relies on that information being fair and accurate,” UEFA said. 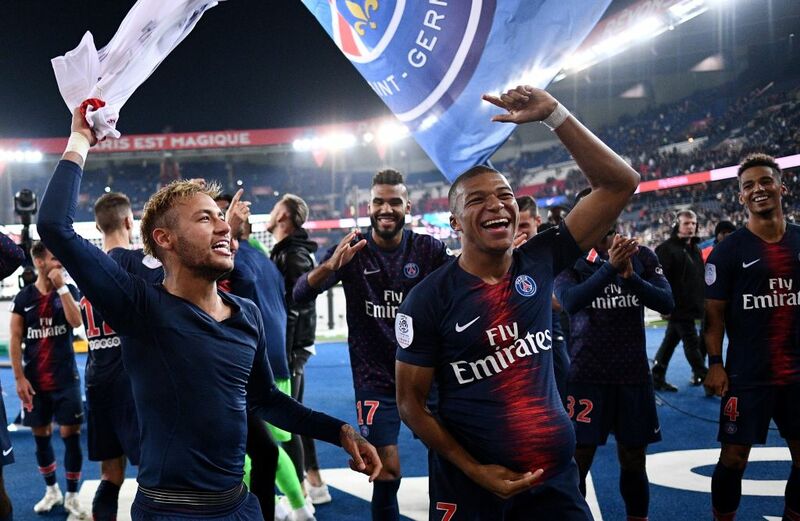 The announcement comes after the whistle-blowing website Football Leaks claimed that between them Qatar and Abu Dhabi have injected some 4.5 billion euros ($5.1 billion) into Paris Saint-Germain and Manchester City respectively over the last seven years. UEFA allows for only a 30 million euros deficit and insists “Financial Fair Play has led to a steep change in the health of the finances in European club football”. “Seven years ago, European clubs had a cumulative debt of EUR 1.7 billion. Last year it was a profit of EUR 600 million,” UEFA said in their statement on Monday. French investigative website Mediapart claims Gianni Infantino — the current FIFA president who was then UEFA’s general secretary — “directly negotiated an agreement with Manchester City”, bypassing the Financial Control Panel of European football’s governing body. FIFA blasted the claims as an attempt to “undermine the leadership” of the global body.